SMP Community Grade 1 safe opened for a high street shop in Bury. 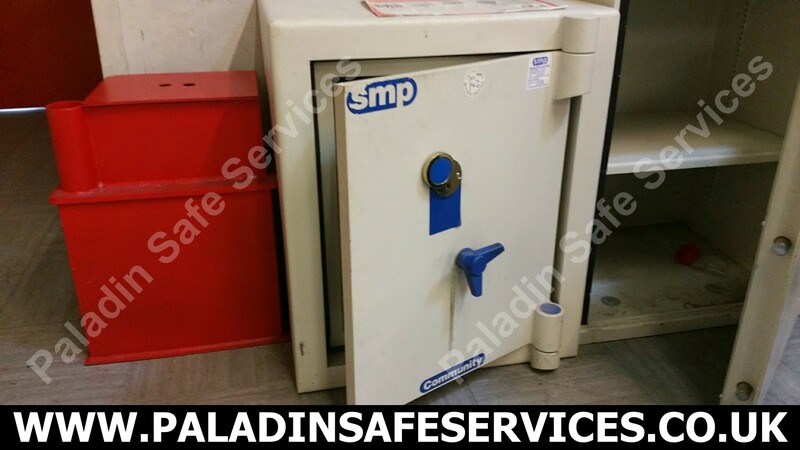 A pub in Droylsden, Manchester had lost the keys to this SMP Salopian safe. 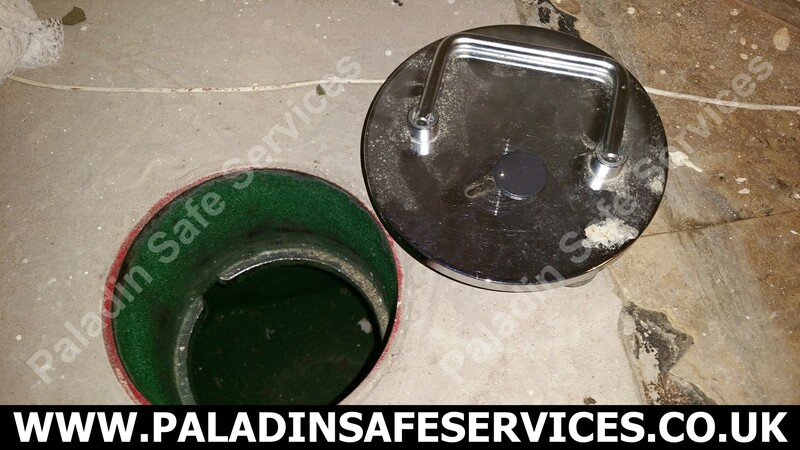 They required the service of a professional safecracker and contacted us to sort out the problem for them. We picked open the key lock on the safe so as not to cause any damage and rekeyed the lock to provide them with a new set of keys. 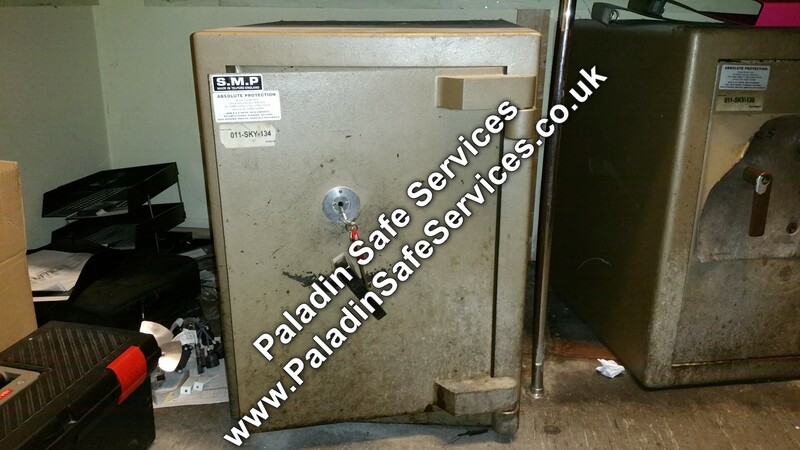 The keys had been lost to this SMP Ironmaster underfloor safe at a home in Chorlton, Manchester. 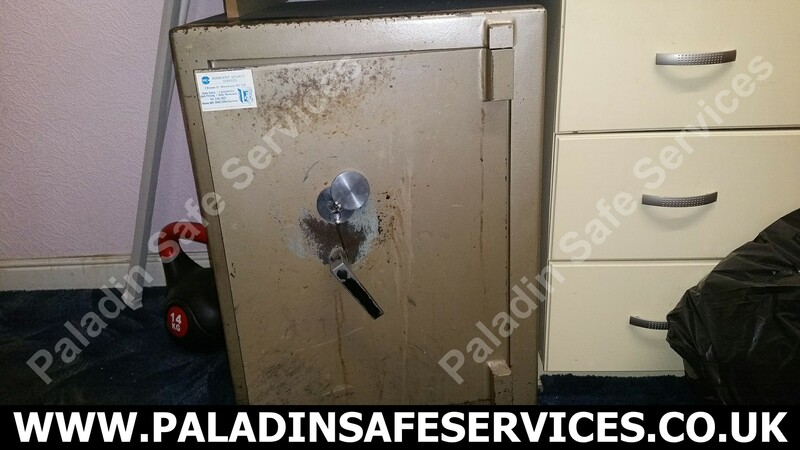 The owner was moving house and needed to retrieve the safe contents prior to leaving so he called us to open it for him. We picked the lock open without damage and left our details for the new owners in case they want us to make keys for it in the future so that it can be put back into use. 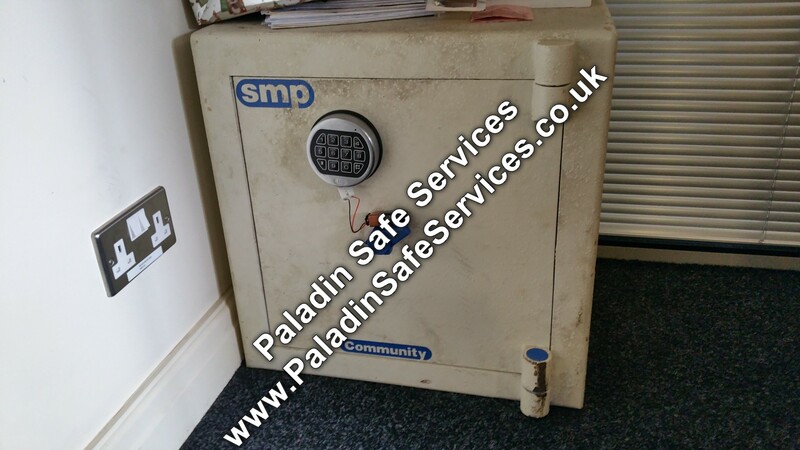 The key had been lost to this SMP Economy safe at a residence in Heswall, Merseyside. We attended site and opened it for the elderly gentleman who no longer wished to use it as it was getting difficult for him to bend down to open it so we were not required to supply new keys on this occasion. 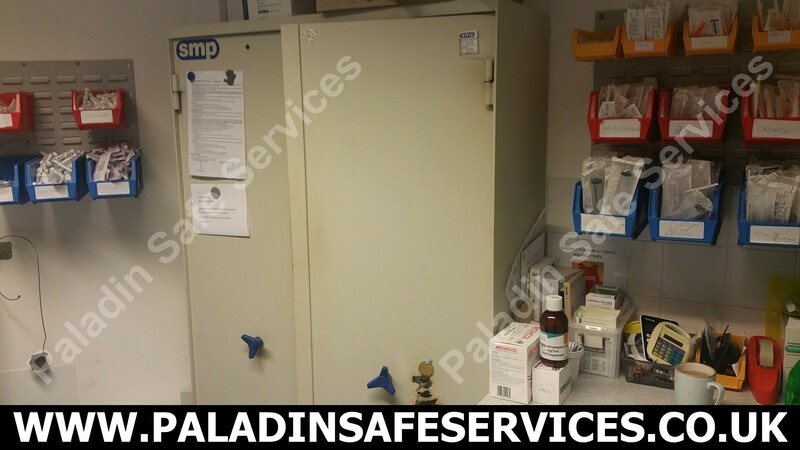 We were asked to pick open and change the lock on this SMP Wessex safe at a nightclub in Lancaster. 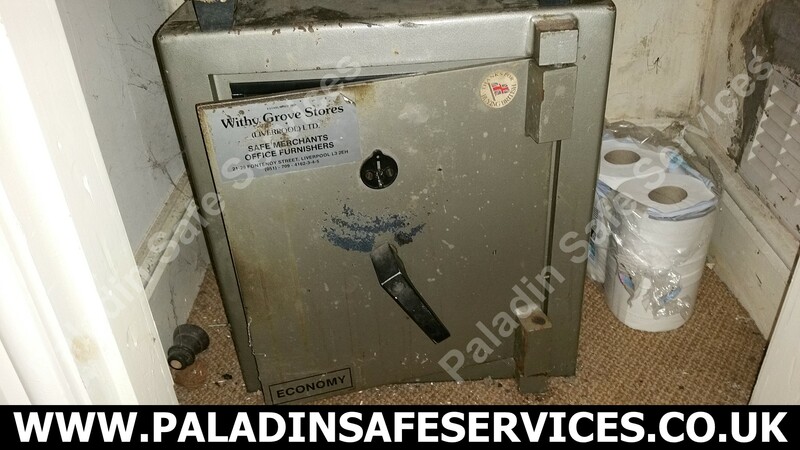 This wouldn’t usually be a problem but a look through the keyhole revealed that the lock had been removed which meant that when the door was last shut the safe thought it was under attack and went into lockdown mode by firing its internal relocker device. This was therefore a much bigger job than expected but we opened the safe, fitted a replacement lock and made an essential replacement part which was also missing.